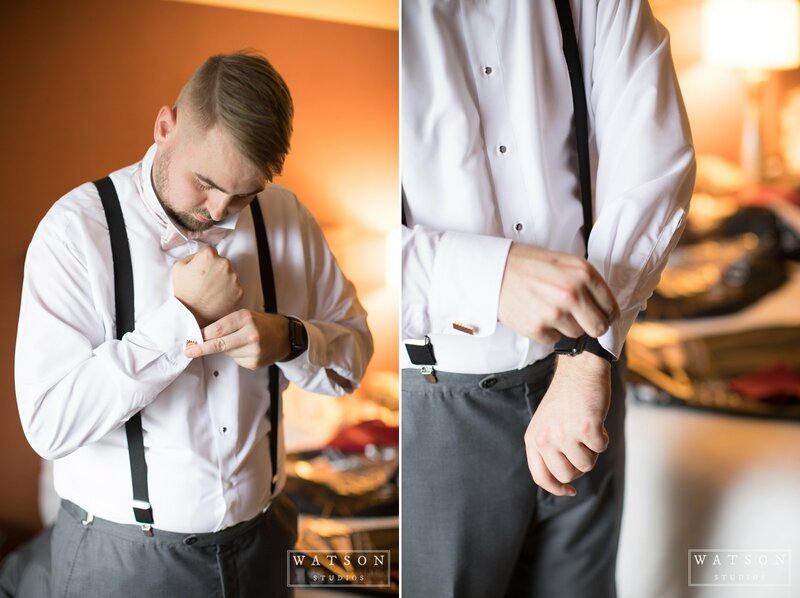 In late September, Dan and I traveled to Illinois to photograph Chris and Molly’s romantic Chicago wedding. 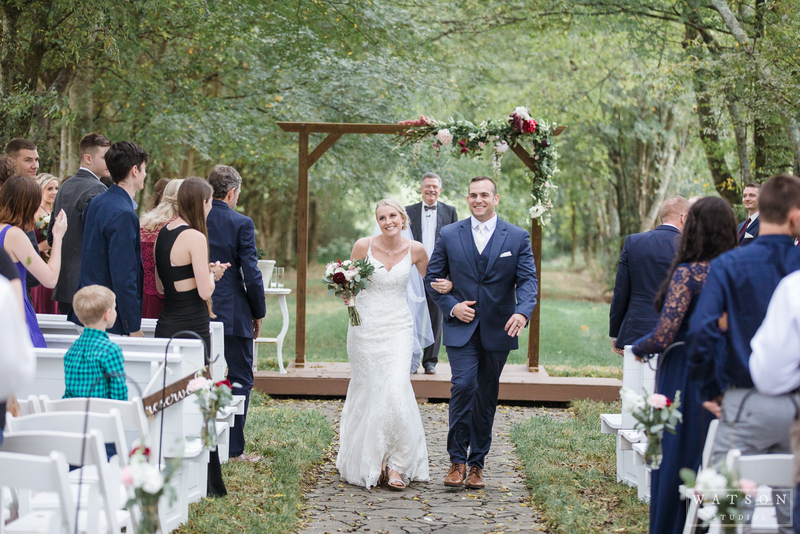 Dan first met this cute couple when he captured their proposal here in Nashville. 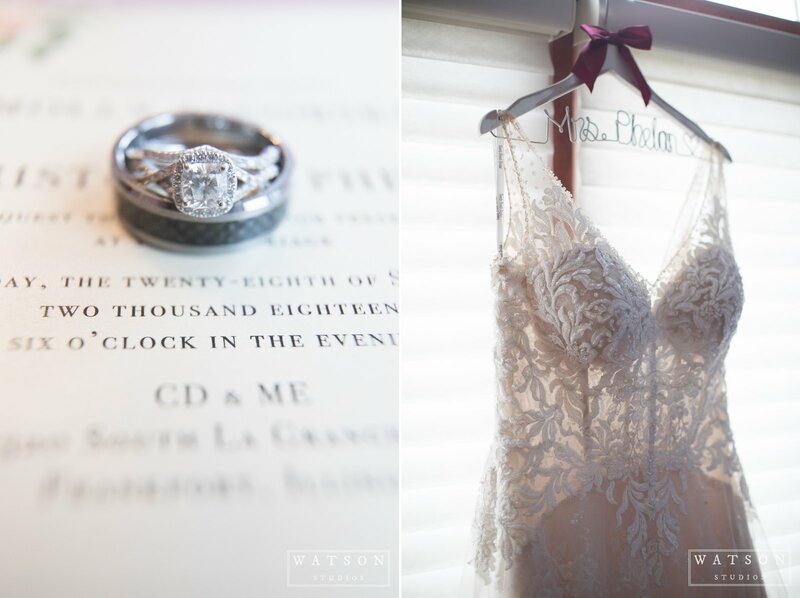 We were both so excited and flattered when they contacted us to photograph their wedding in Chicago! 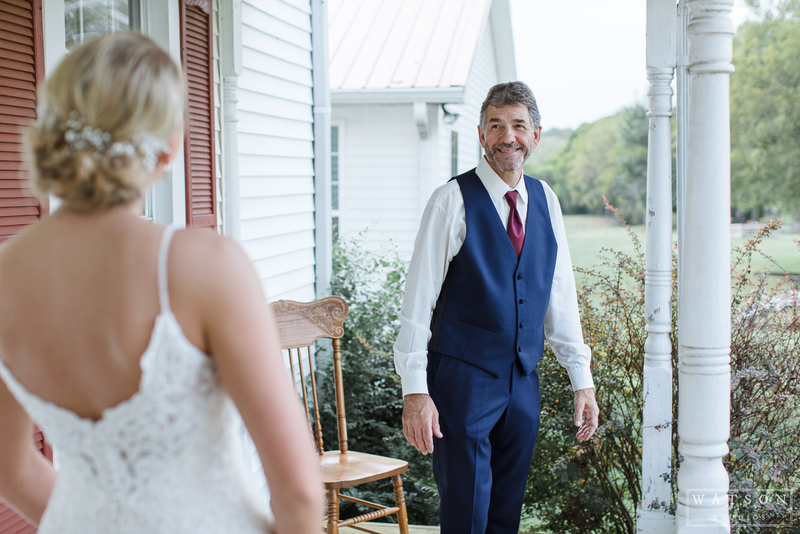 Chris and Molly were so sweet together and were an absolute joy to work with. 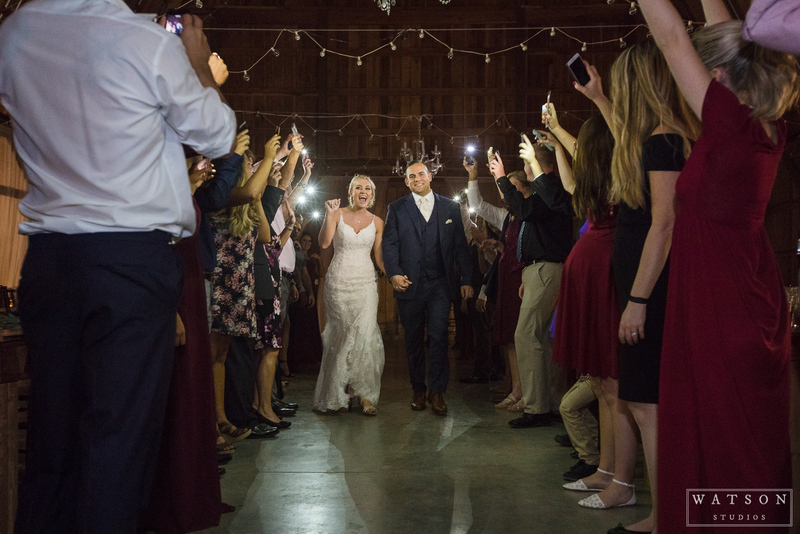 They share a love of concerts and travel, as well as lounging at home binging Netflix- which we totally relate to! 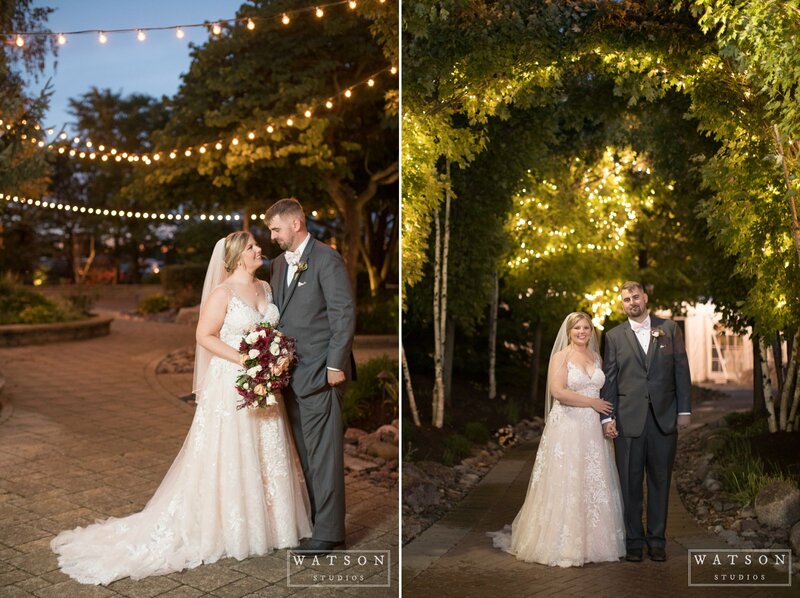 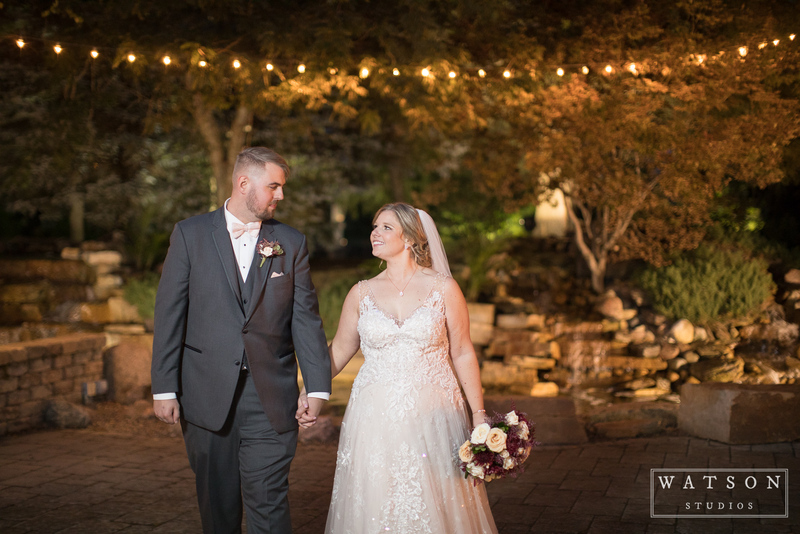 They were married on a crisp fall evening at CD & ME, in Frankfort, IL. 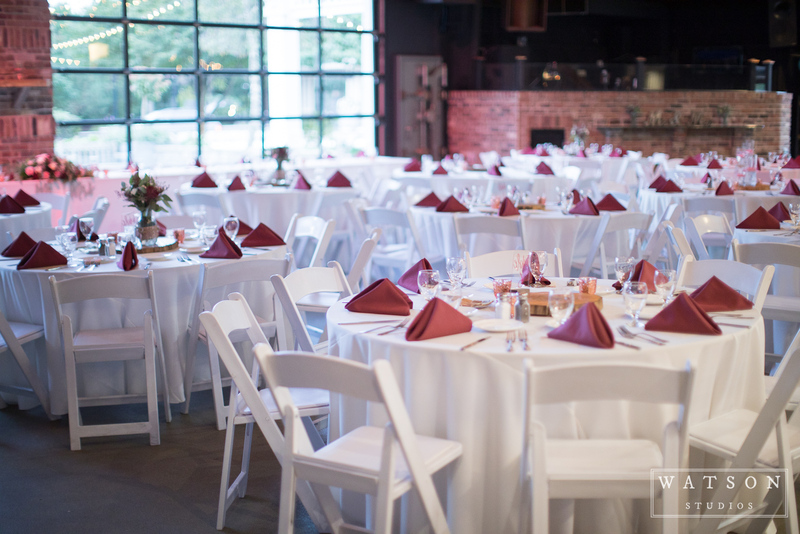 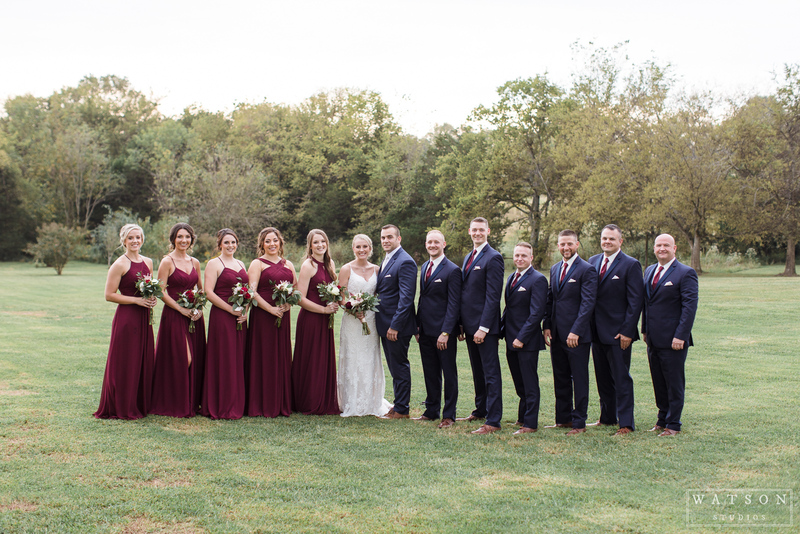 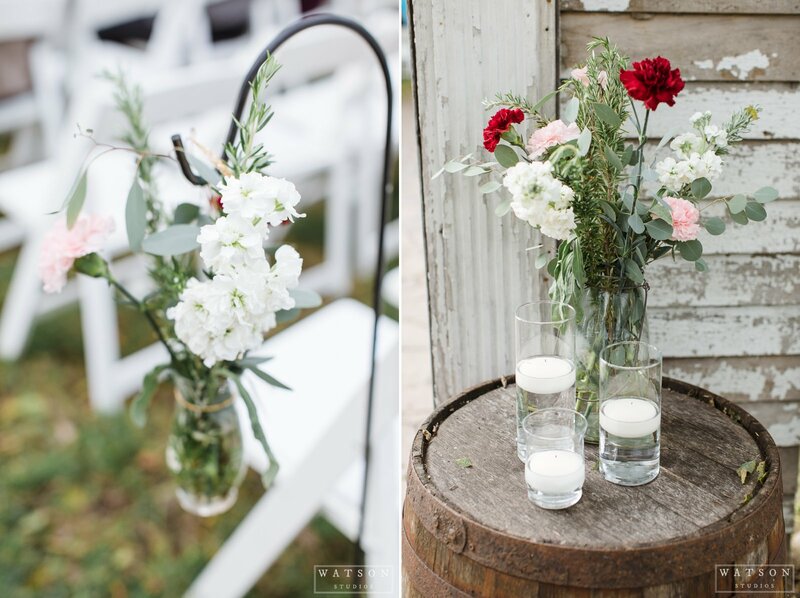 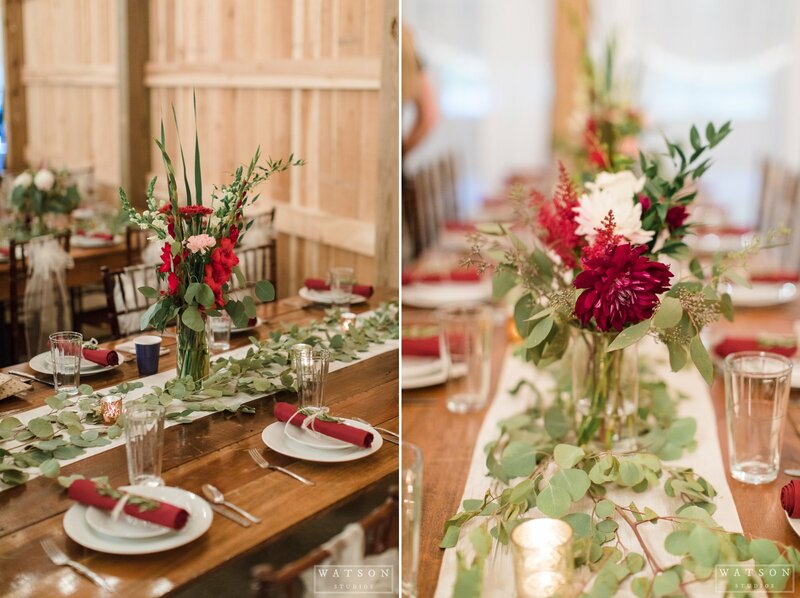 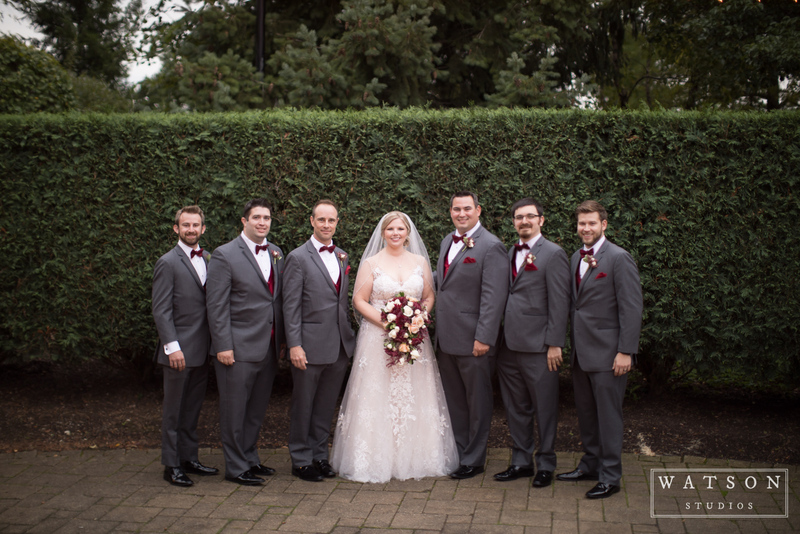 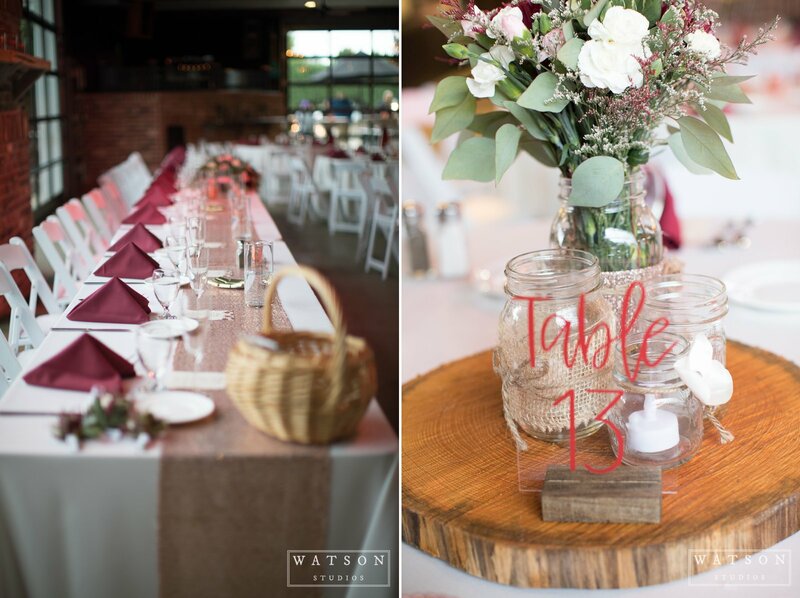 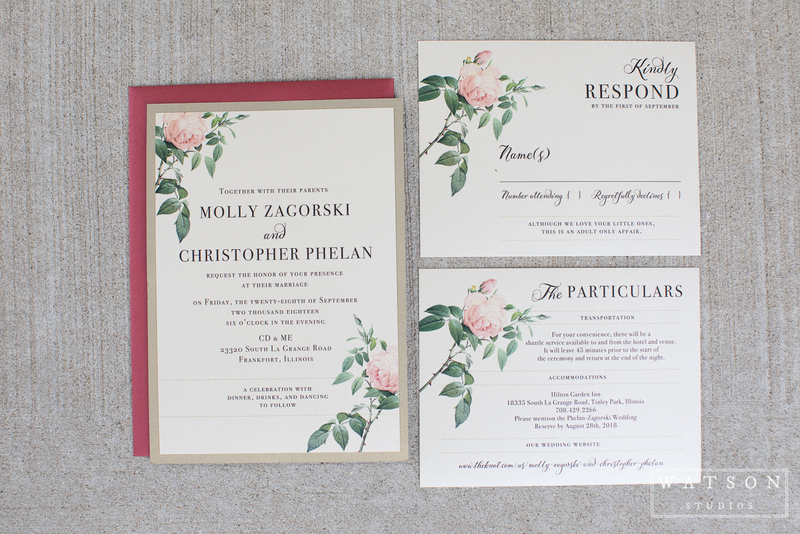 Their wedding combined both rustic and romantic elements, with burgundy, blush, and rose gold accents. 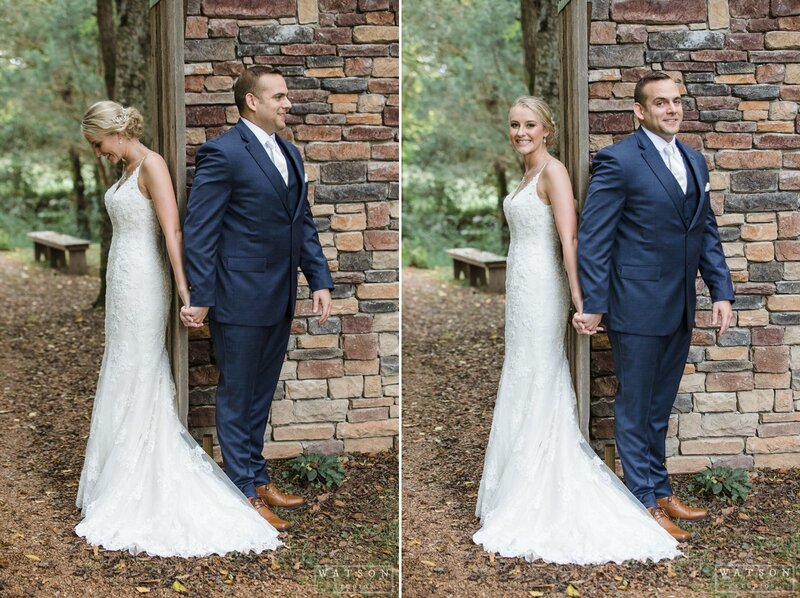 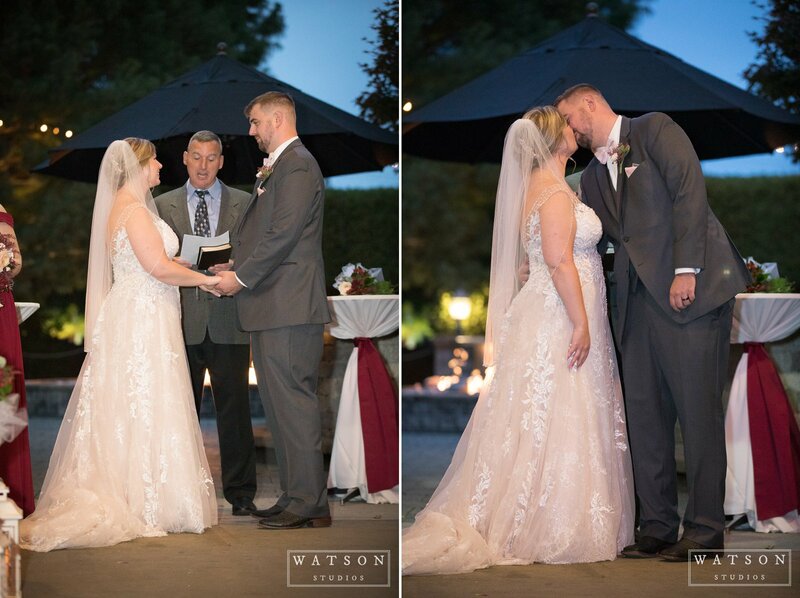 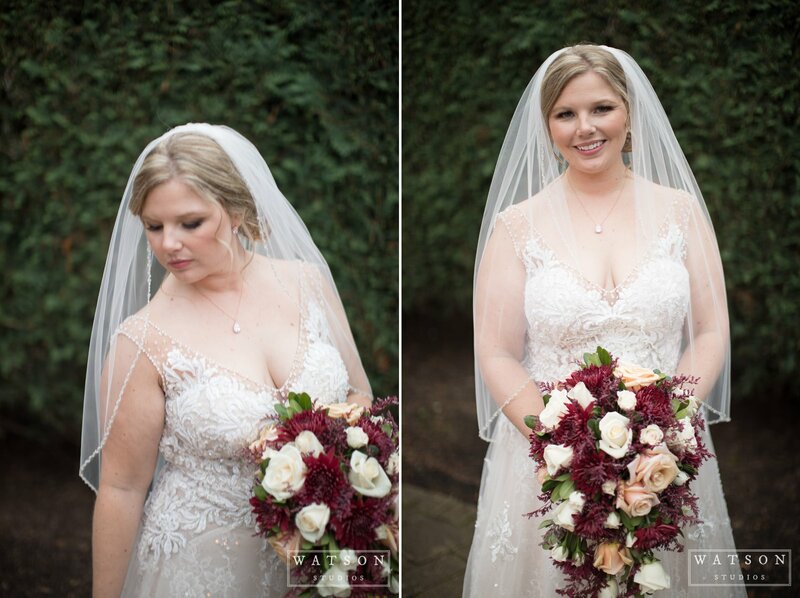 Molly wowed guests in her gorgeous dress by Randy Fenoli, from Bella Bianca Couture. 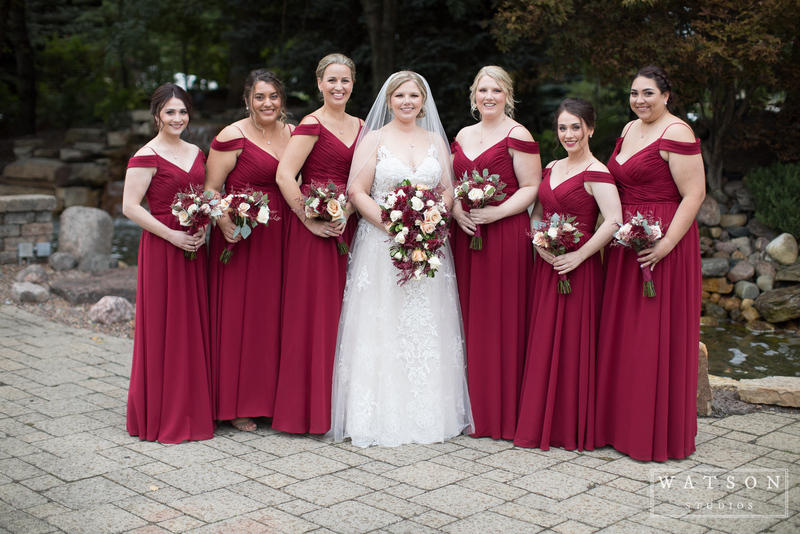 Her bridesmaids wore beautiful dresses by Sorella Vita from Bella Sposa Boutique. 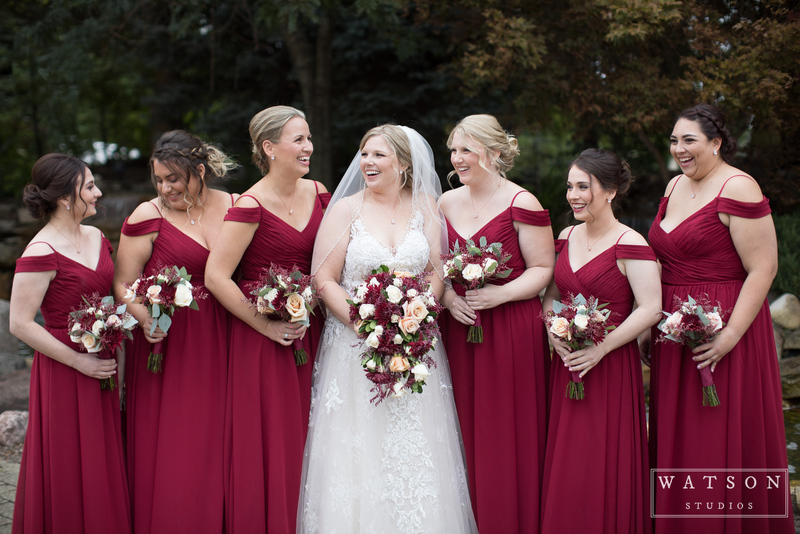 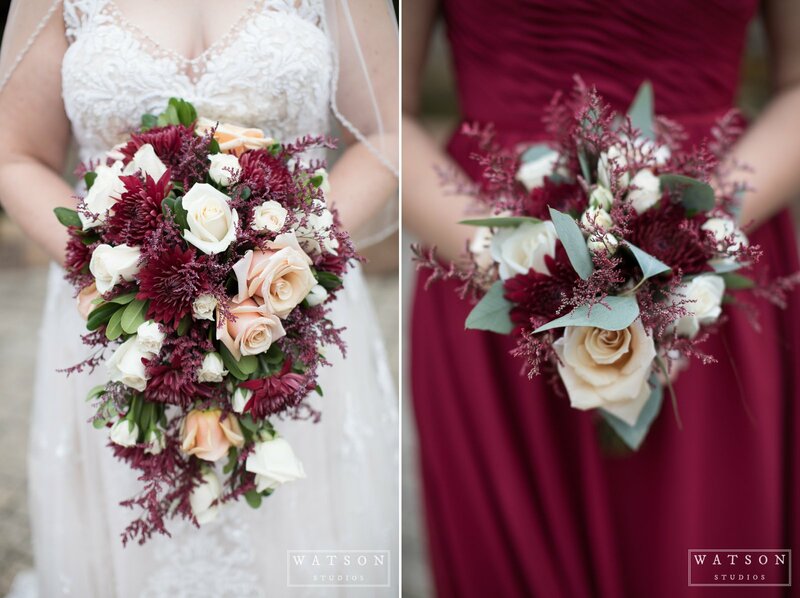 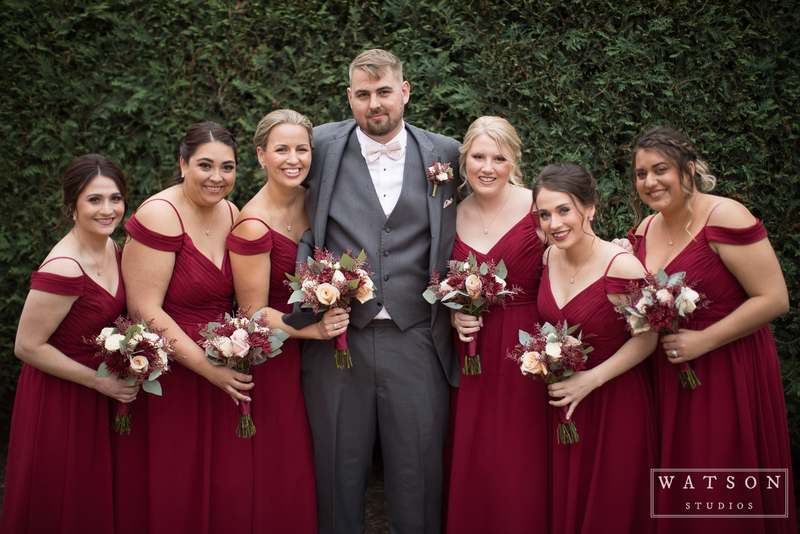 All of the girls carried romantic burgundy and blush bouquets designed by the talented Kim McAuliffe of An English Garden Weddings & Events. 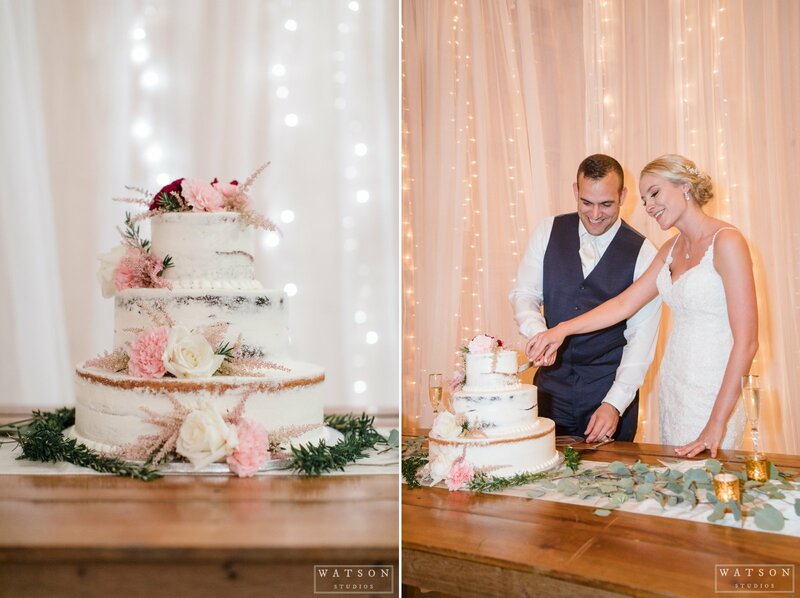 Their guests dined on a delicious meal by Scrementi’s and cake by Creative Cakes. 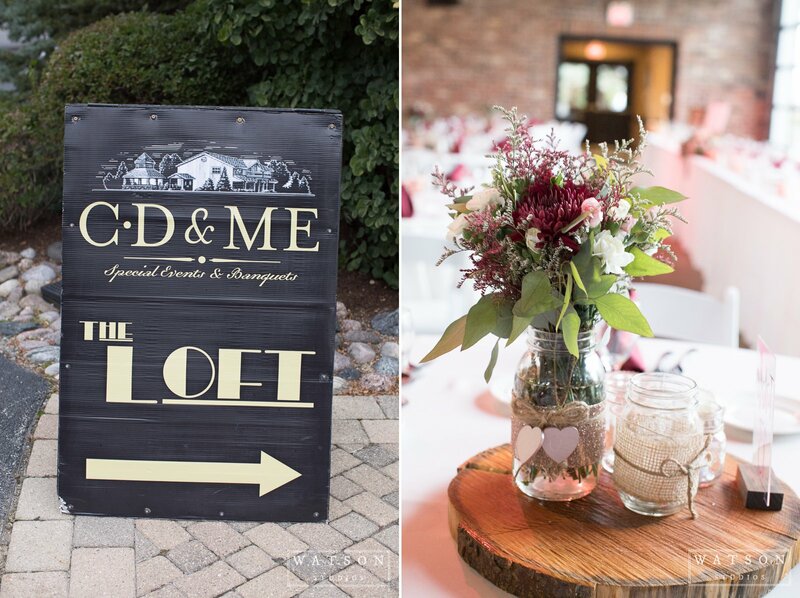 DJ Outta Control provided the entertainment for the evening and kept the guests dancing all night. 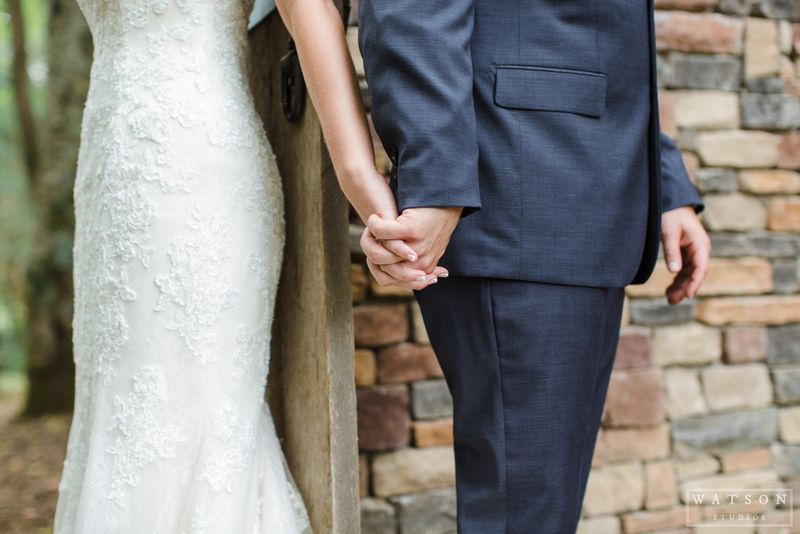 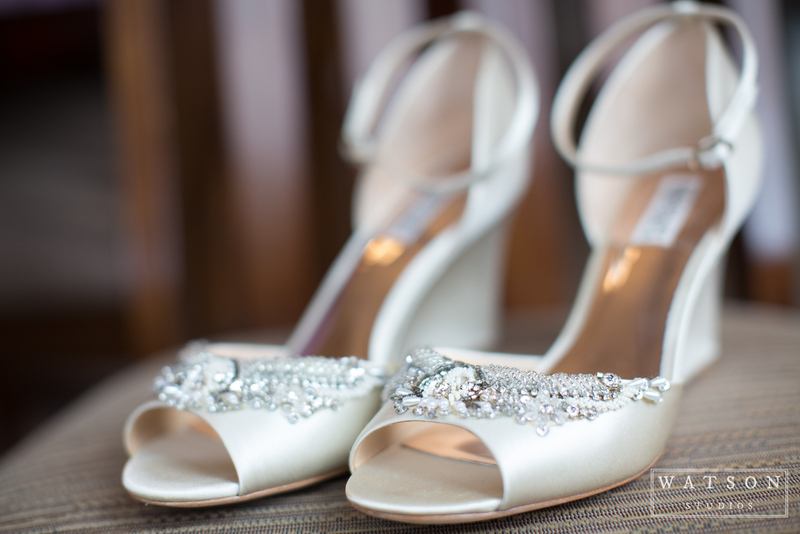 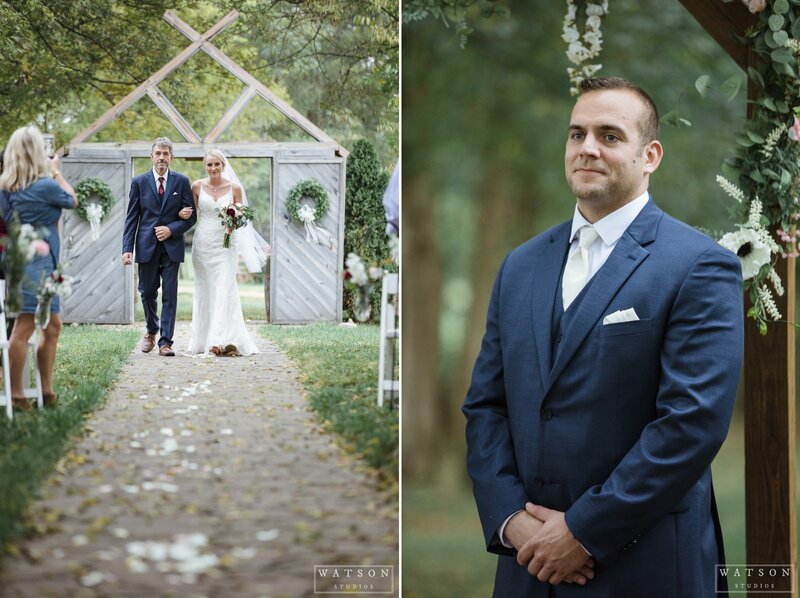 We had the best time working with Chris and Molly and loved capturing their romantic wedding. 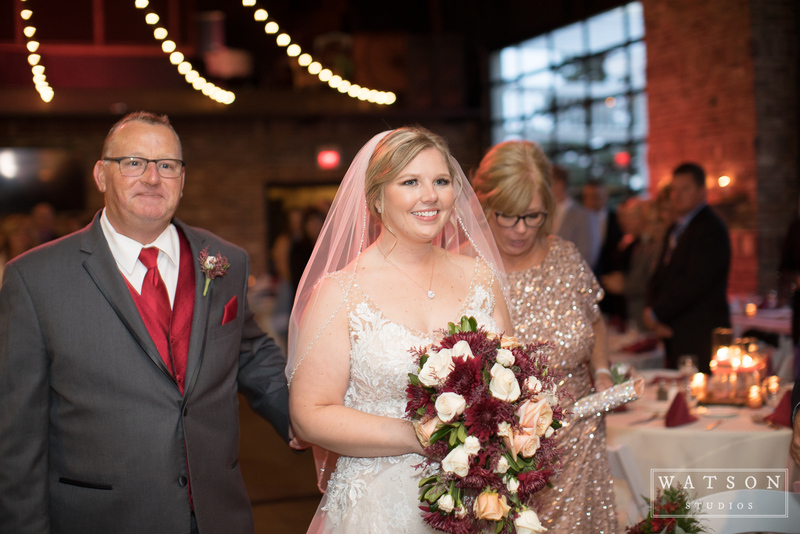 Their wedding was memorable and touching and we hope they look back on these photographs 50 years from now and are transported back to their special day. 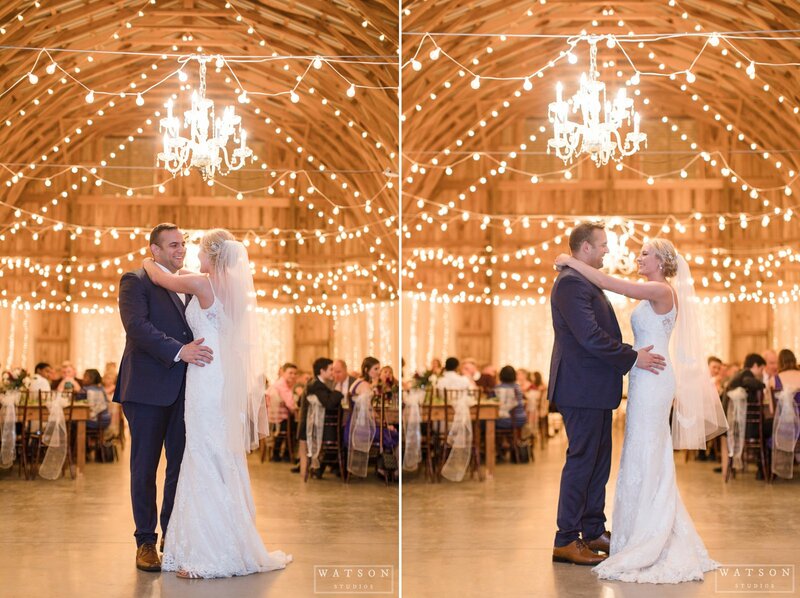 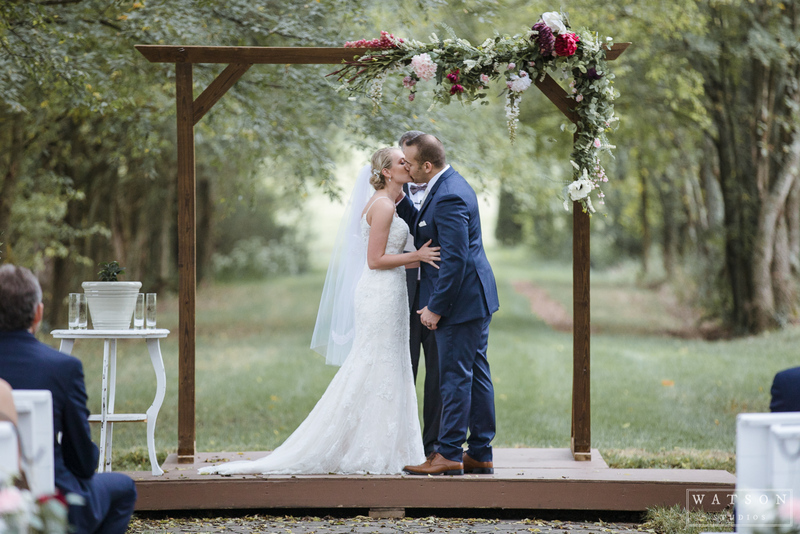 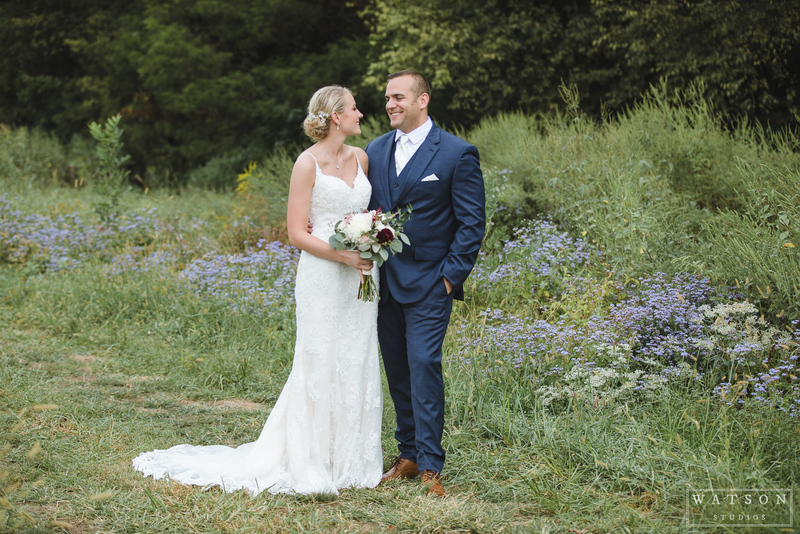 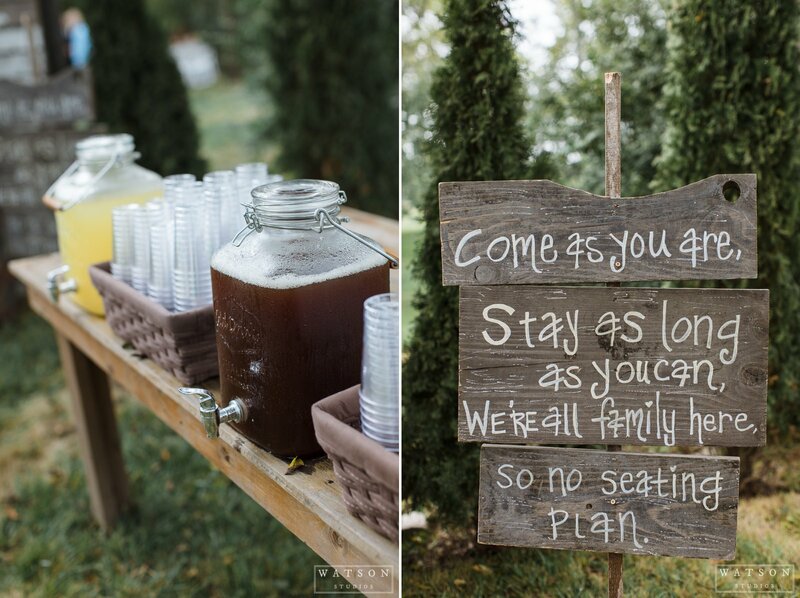 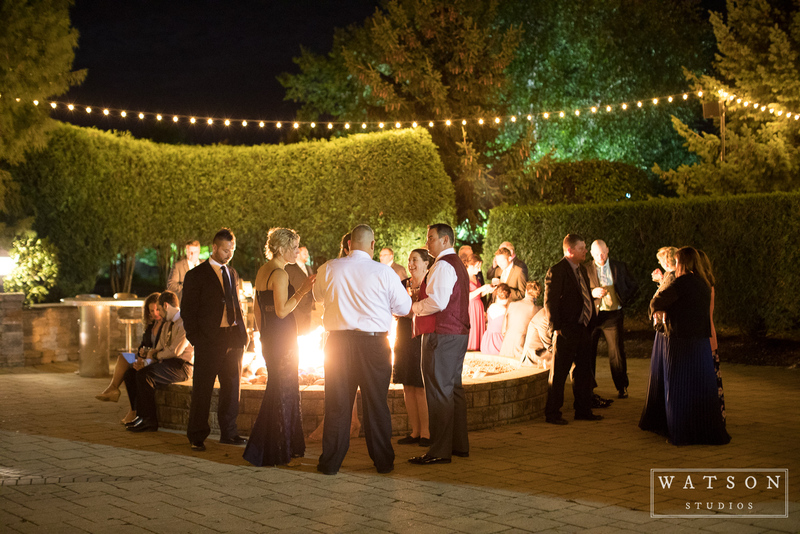 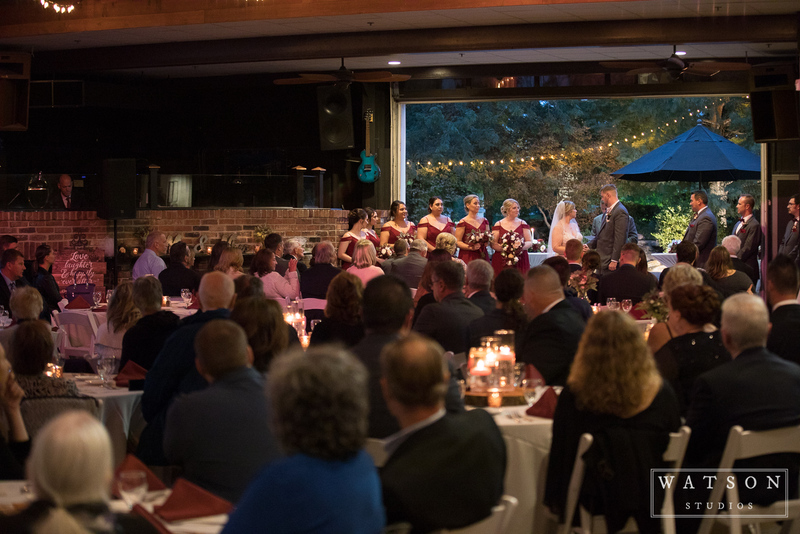 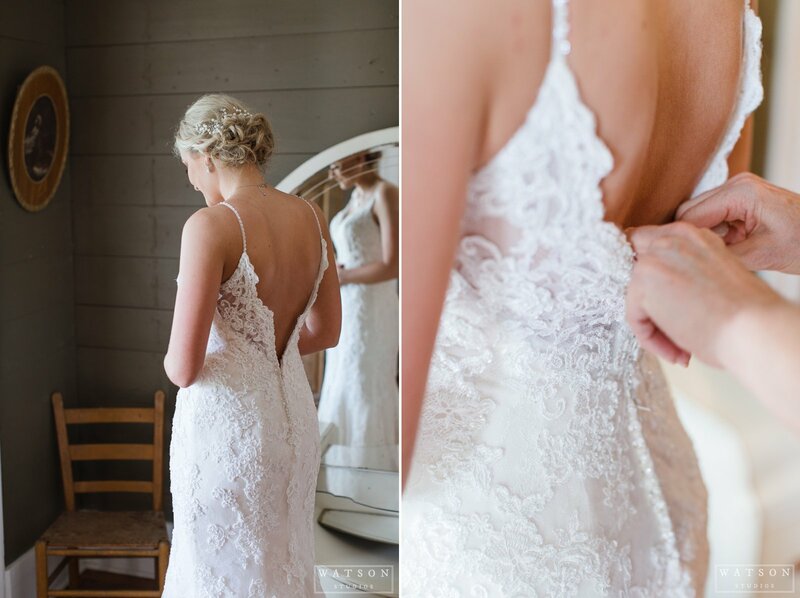 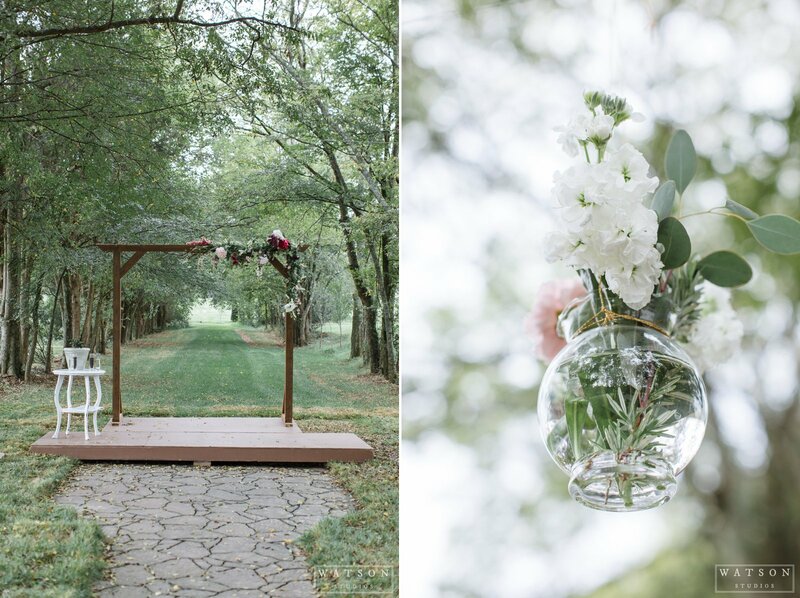 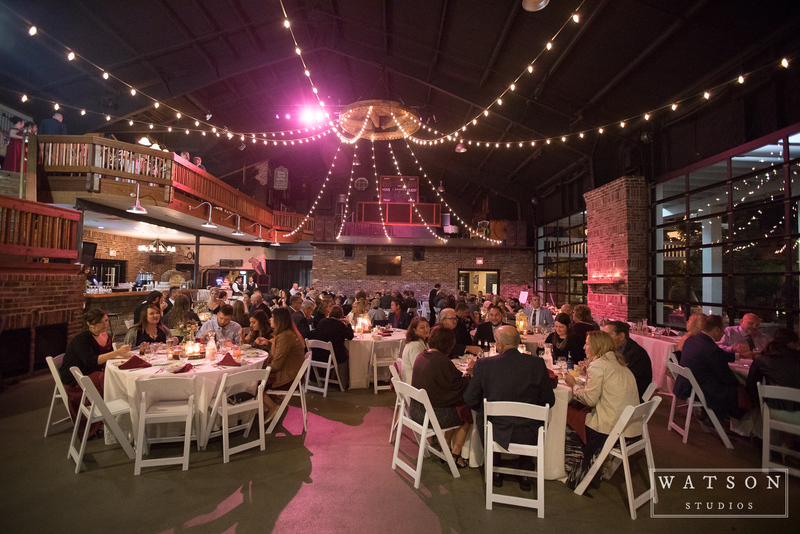 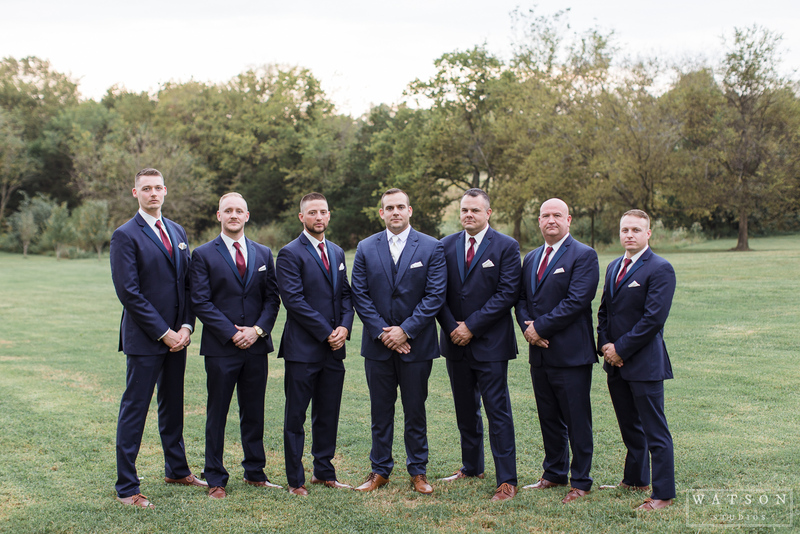 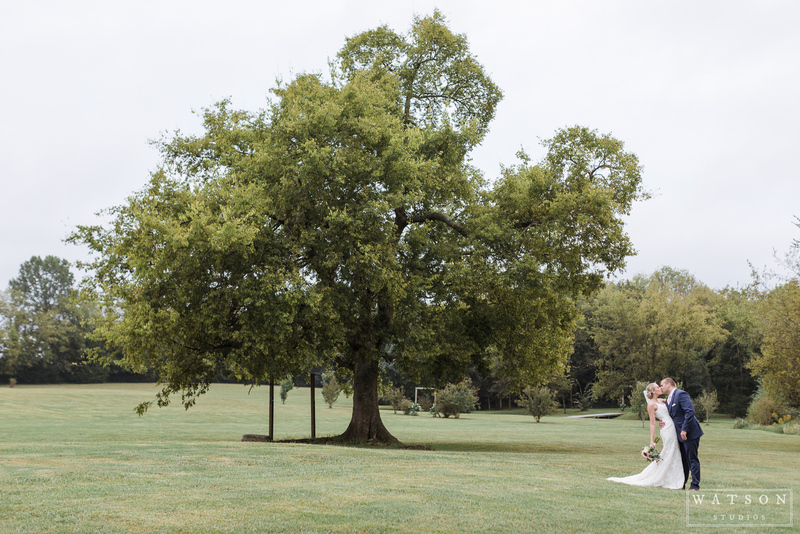 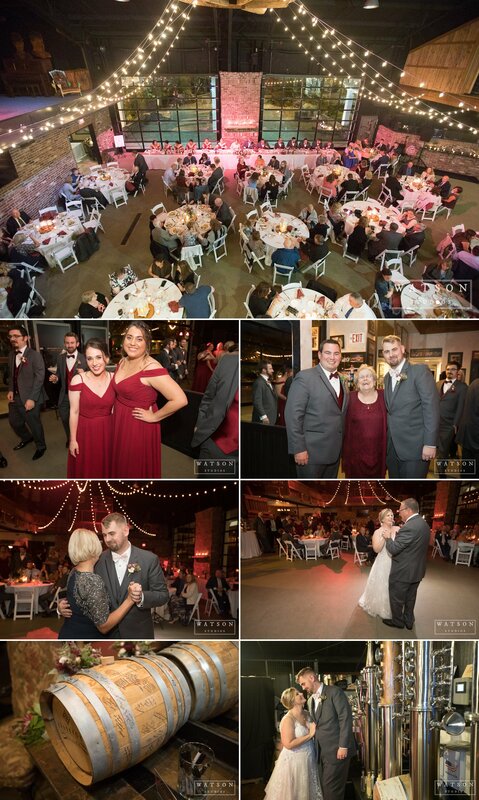 This Fall we had the pleasure of capturing Lauren and Brandon’s Grace Valley Farms wedding in Shelbyville, Tennessee. 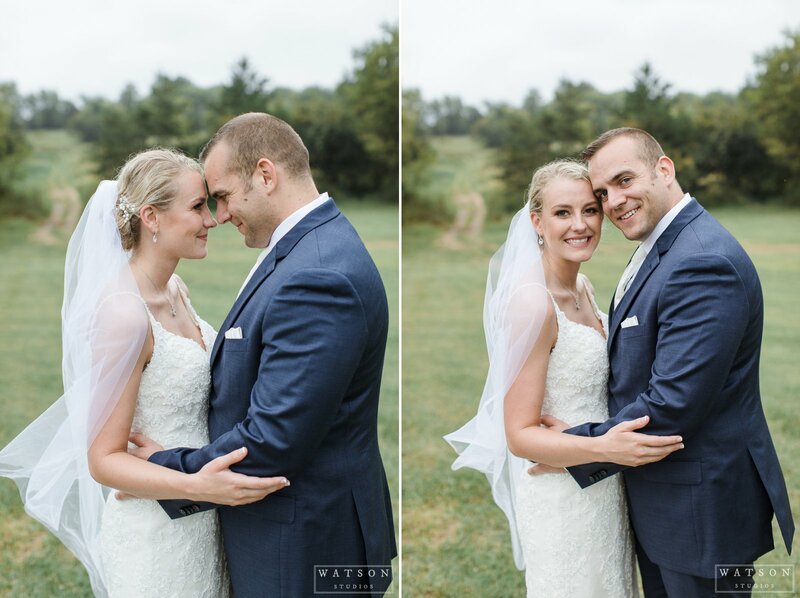 Dan and I first met this adorable couple during their engagement session in Nashville last year. 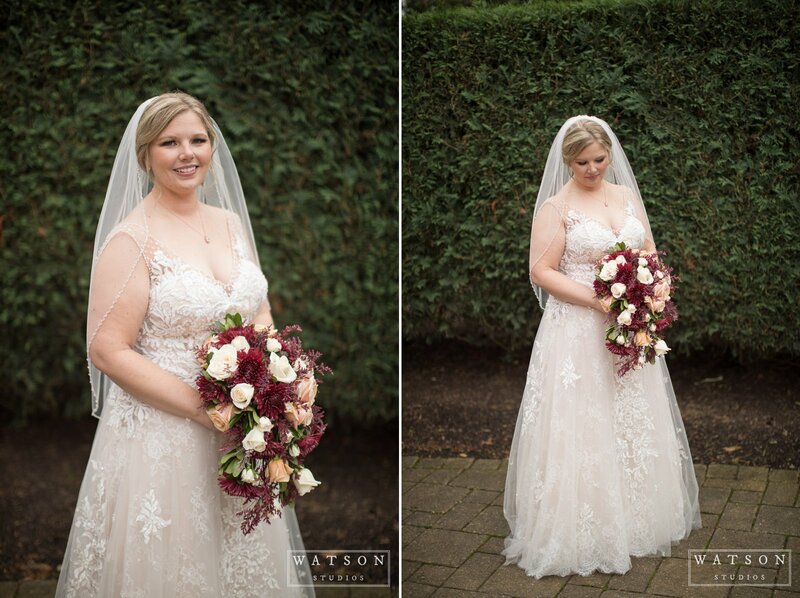 Lauren is one of the sweetest women you’ll ever meet and had a smile on her face the entire day. 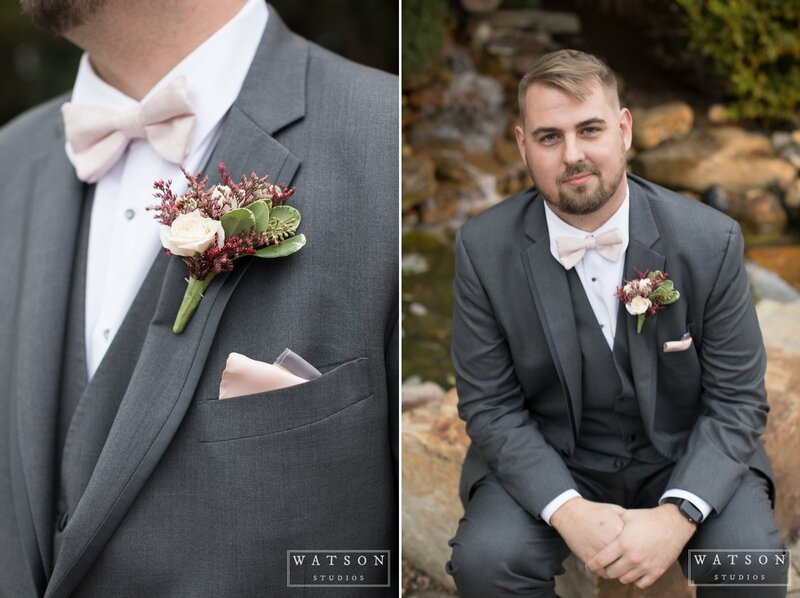 Brandon is never without a joke which is one of Lauren’s favorite things about him. 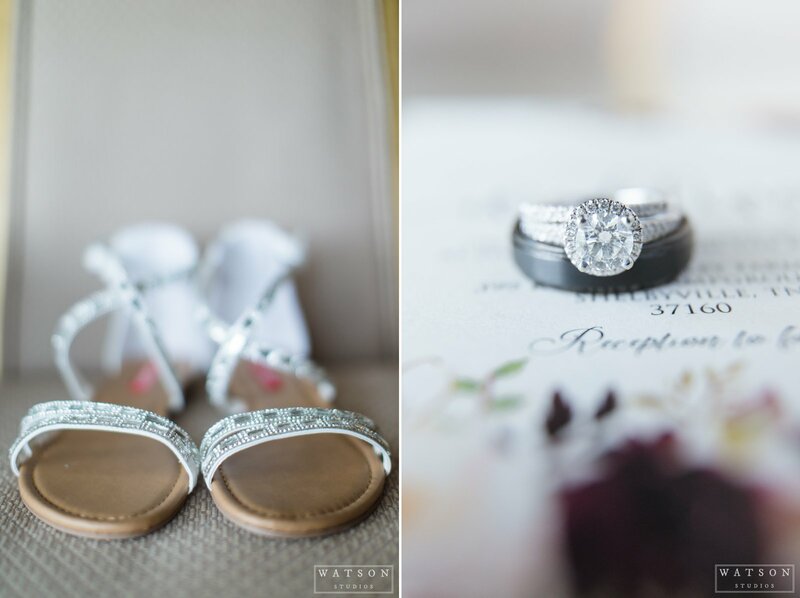 Their wedding day was no exception and they were both as charming and relaxed as ever. 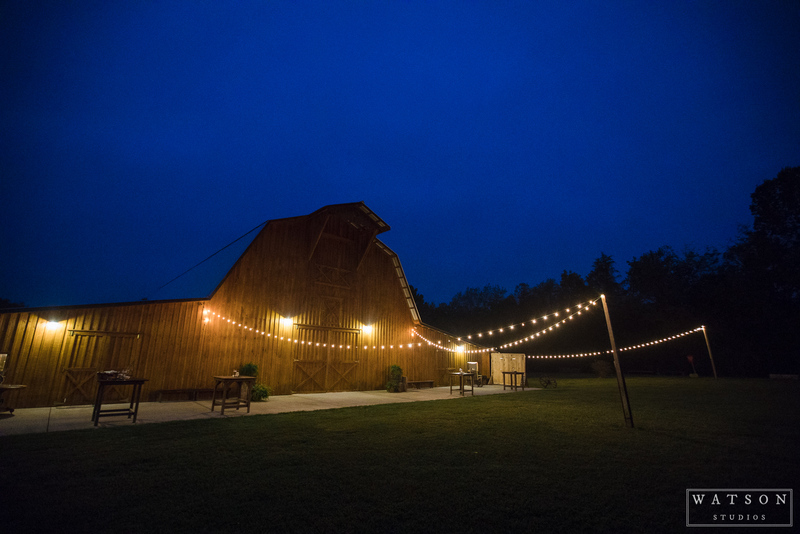 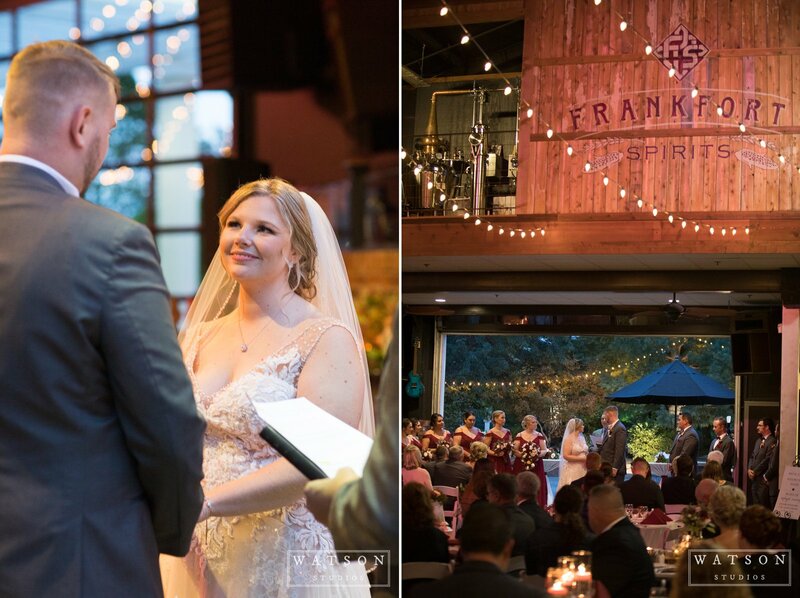 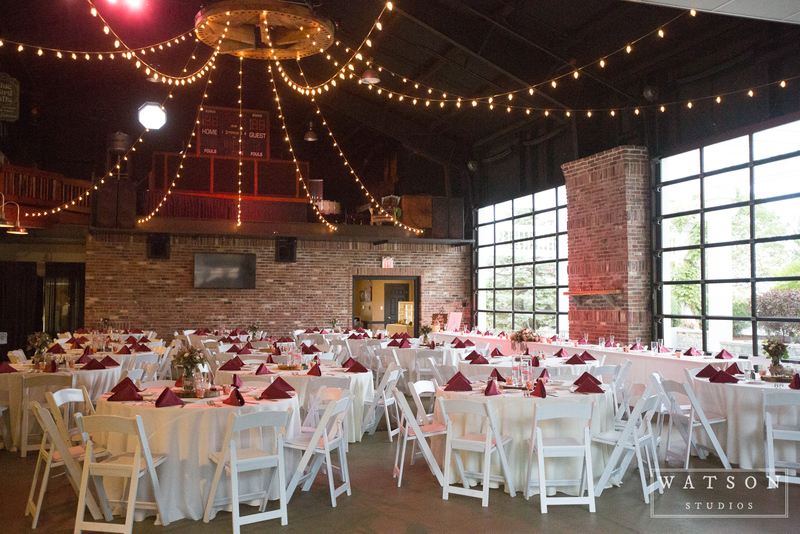 Speaking of charm, can we talk about their amazing wedding venue? 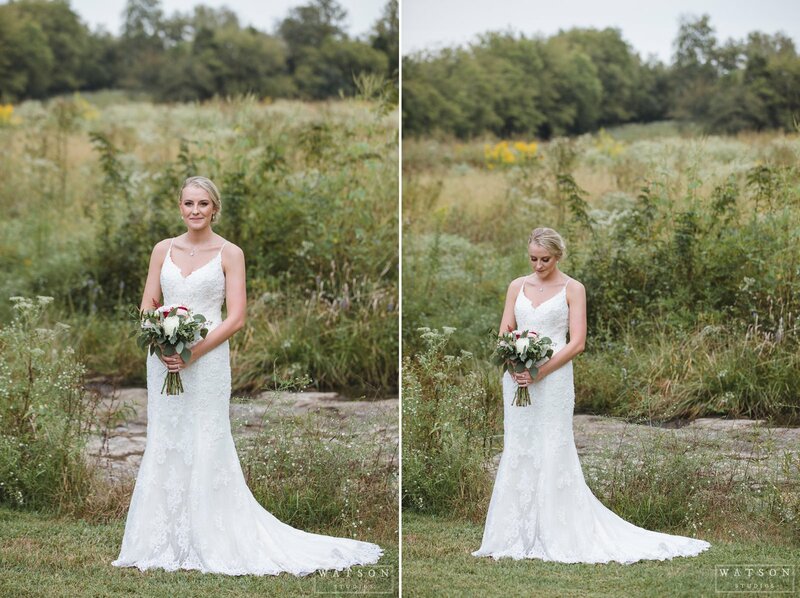 This was our first time photographing a wedding at Grace Valley Farms and we were both blown away by the gorgeous setting and countless areas for photos. 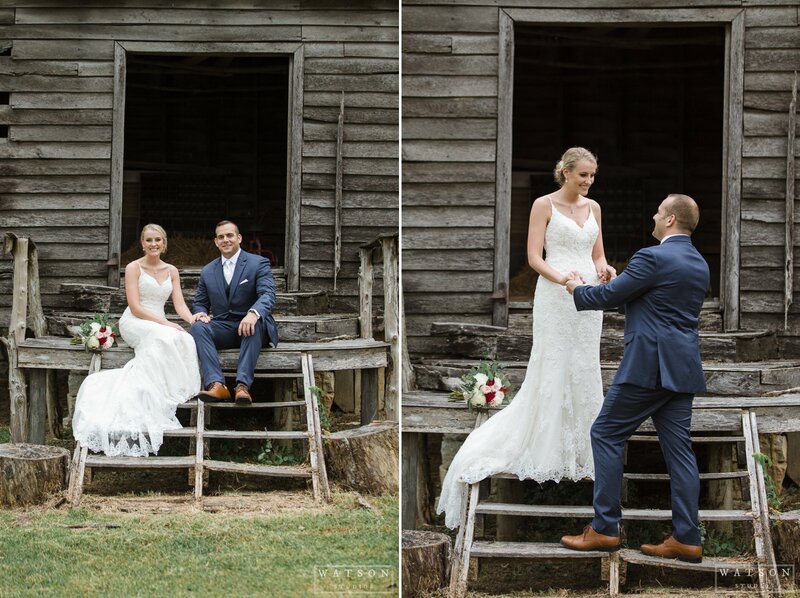 Fields of wild flowers, barns, a waterfall, a secret garden, a plantation style home – the list keeps going! 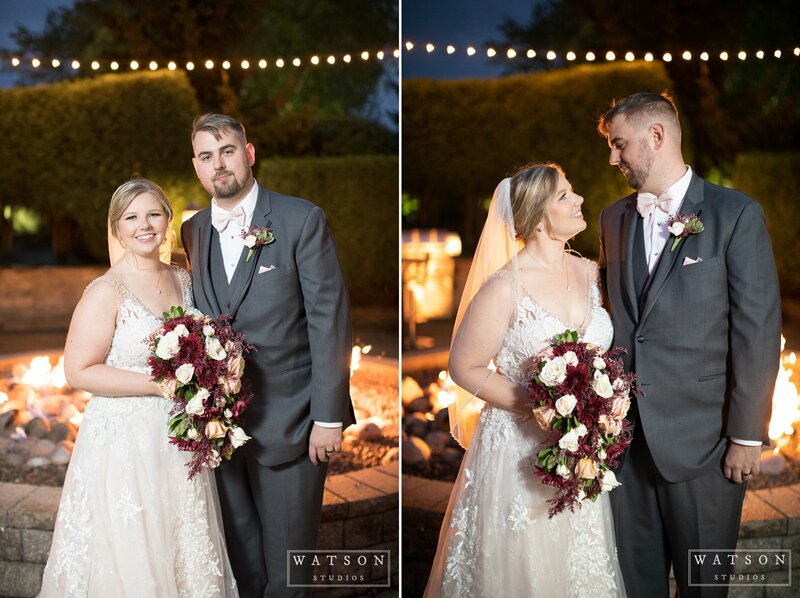 I can’t think of another venue with as many unique locations for photos. 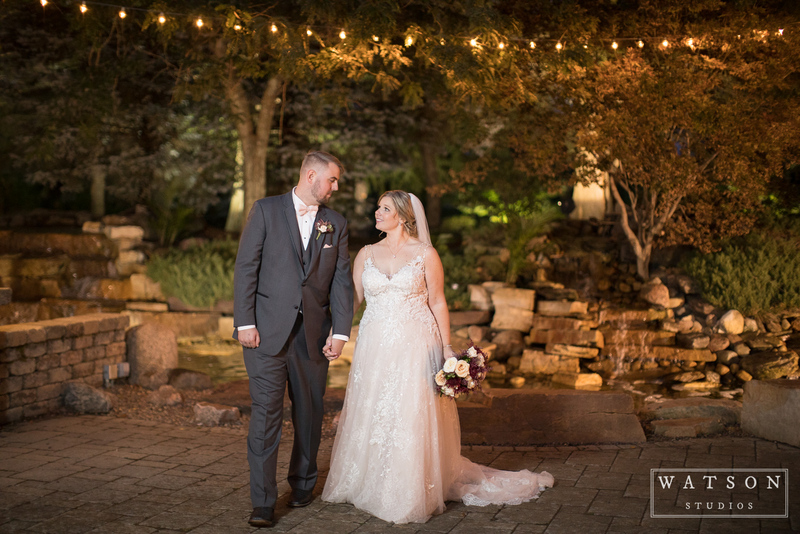 The staff at Grace Valley Farms was so accommodating and friendly and carted us around the enormous property to make sure we got were able to get the best pictures. 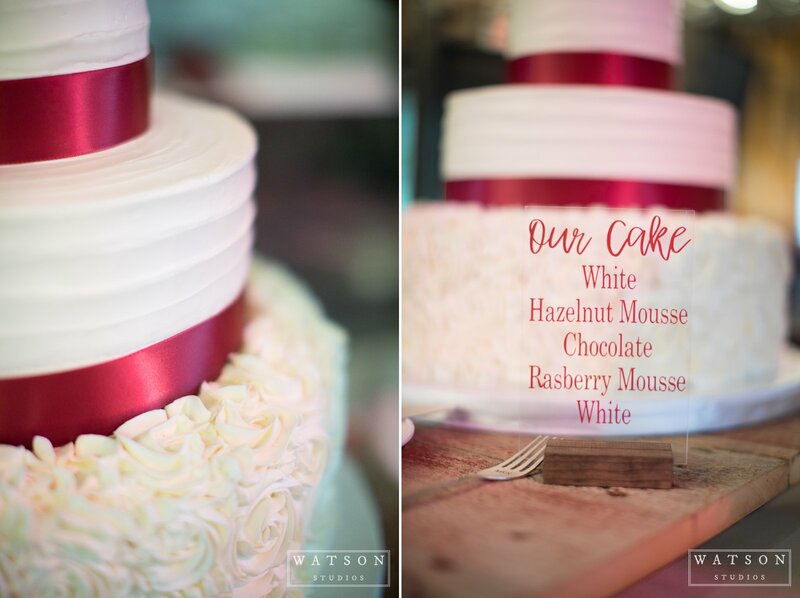 Don’t take our word for it though, keep scrolling and see for yourselves!